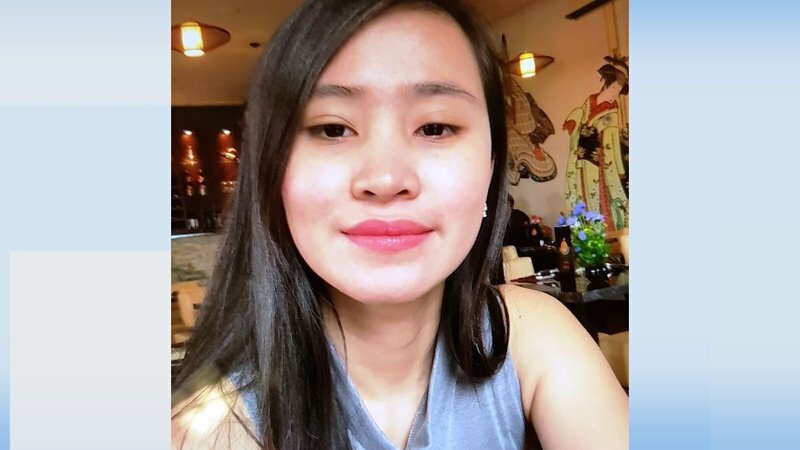 A GoFundMe account set up to fundraise for the parents of murdered Philippines student, Jastine Valdez, continues to receive donations since being set up in May of last year. The Jastine Valdez Memorial Fund page has received €154,383 as of Friday January 18, well succeeding the original €10,000 goal. Donators continue to share their best wishes with the family via the GoFundMe page. The student was murdered in May of last year after she was abducted from Enniskerry. Her body was found two days later close to Puck’s Castle in South Dublin. Valdez’ parents recently thanked the public for their continued support.